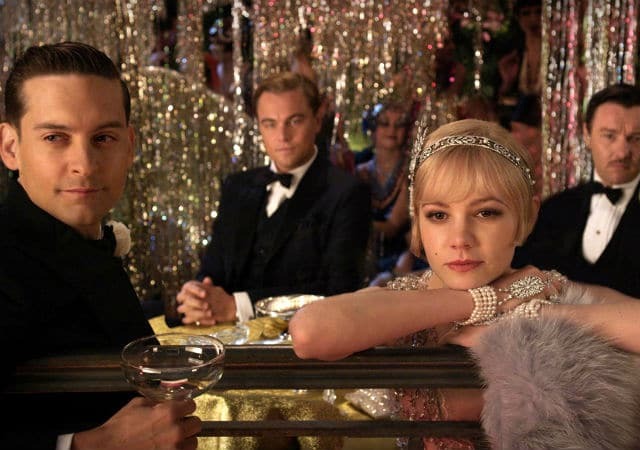 Baz Luhrmann’s boldly theatrical take on THE GREAT GATSBY dazzles the eye but fails to nourish the soul. What could possibly happen in one fleeting moment that would deteriorate the foundations of a seemingly everlasting love? Will the characters end their journey together, or be parting their separate ways?